Come enjoy every day a pure moment of relaxation at the Côte Brune Spa certified Sultane de Saba. 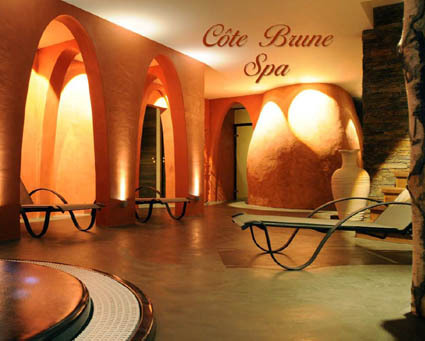 To relax, Côte Brune Spa offers you: massages, hammam, jacuzzi, esthetic cares. Only with reservation. Early openning with bad weather.